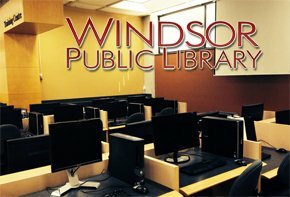 The City of Windsor Parks & Recreation is once again offering computer courses in conjunction with Windsor Public Library. All classes are held at Central Branch, 850 Ouellette Avenue, Windsor. See a list of courses available in the New Guide section. For more information, call the City of Windsor Parks & Recreation at 519-253-2300 or call 311. 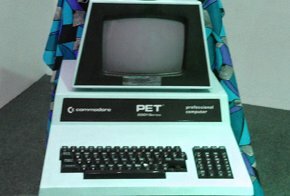 3 Responses to "Computer Courses at Windsor Public Library"
I am interested in enrolling a client of mine in your computer courses and a few of your workshops. Are these free or is there a membership fee? Good Morning Mary. We have forwarded your request on to the staff member from the City of Windsor who conducts these classes. He will contact you directly with information about associated fees.